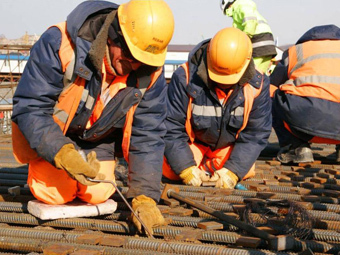 In the process of construction projects execution our company has established a reputation as a reliable partner in subcontracts management. We support our customers in work execution to be done to the full extent, on schedule and with proper quality. Administration and management of independent processes.